We are very excited because we can now share the information about our school with you, and let you know how to receive a fine music education here. We invite you to come and see us. 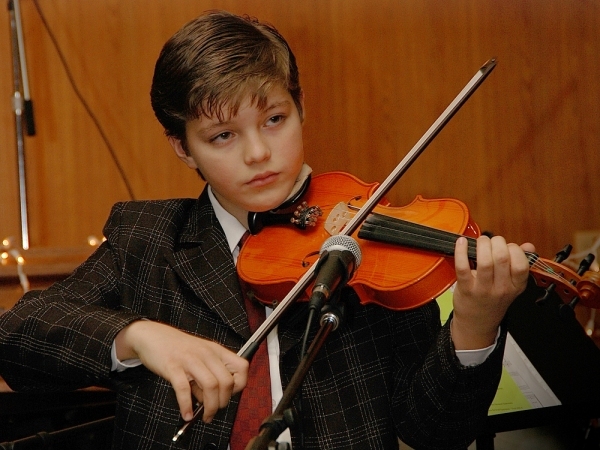 Our school will open the wonderful and exciting world of classical music to your children. It will give them a very important foundation and help them continue their studies to a higher level, so they can pursue a professional music education in music schools and conservatories in America. We have a great environment. Our staff is passionate about their work. The school gives a broad music education. Students are working in local churches. The evenings of music, mets with composers. Strategy plan for the years 2016–2017.